Home Enews I Dumped Madonna Because She Was White, Tupac Shakur Confesses in Prison Letter!! 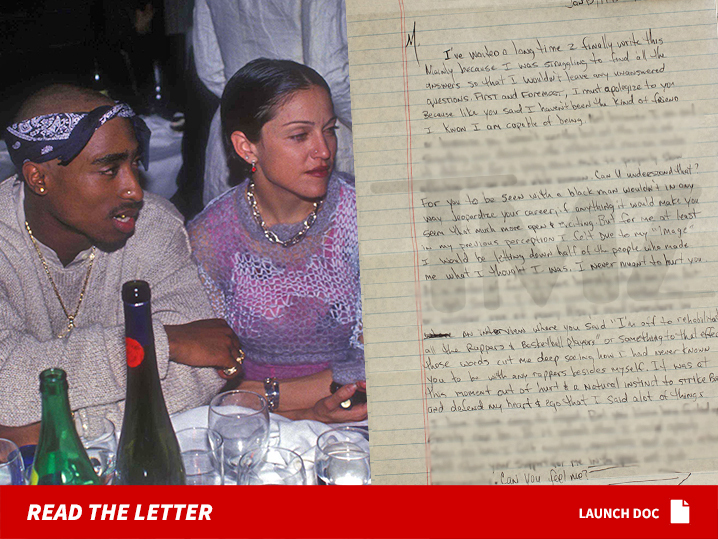 I Dumped Madonna Because She Was White, Tupac Shakur Confesses in Prison Letter! !